On a mission to be the leading eyewear brand in the active lifestyle market, Dragon supports everyone from the top athletes to the casual weekend warrior with superior optical solutions. 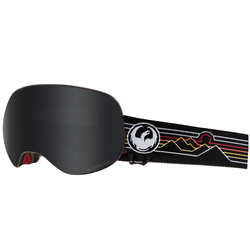 Still holding true to that goal, this brand uses it as a driving force to achieve success and build a heritage of producing high quality sunglasses, goggles and accessories. By fusing today’s most impressive materials with tomorrow’s most advanced innovations, Dragon has taken flight and their only acceptable landing place is at the very top of the industry. It was a garage based in Capo Beach, California that witnessed the original creations by Dragon founder Will Howard. The year was 1993 and Howard wanted to build a company that would encompass his extreme passions for action sports like snowboarding, surfing and dirt bike riding. It was important to him to always remain connected with customers no matter how crazy things got, so he promised to make that a priority from the beginning. 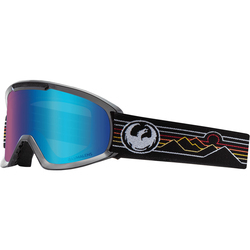 Howard’s knowledge and enthusiasm led him to quickly develop the first pair of Dragon sunglasses, which he started distributing at local surf shops. Soon the popularity of those shades boomed and he was able to expand to international markets so that the world could enjoy the pristine performance of Dragon eyewear. While Dragon was expanding their reach, they also started developing more product categories. 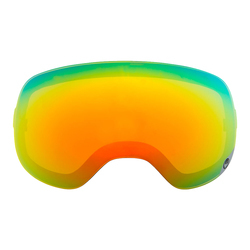 It wasn’t long before Dragon snow goggles became some of the most functional hunk of optics on the hill. 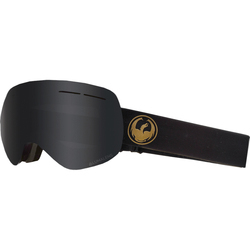 They teamed up with riders like Jamie Lynn to create snowboarder inspired models that never fail to push the limits of the sport. 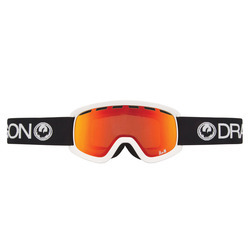 Revolutionizing the snow world with some of the most sought after styles in the market has come naturally to Dragon, because rider feedback is their most cherished tool when crafting the kind of products that inspire true progression. 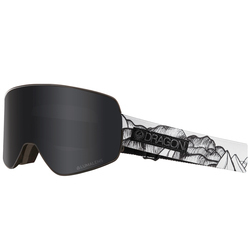 One session with a piece like the Dragon DX Snow Goggles CO and it is impossible to deny the amount of quality pumped in on the regular. 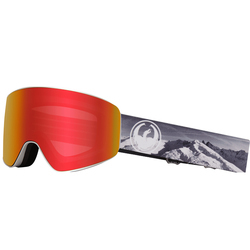 A micro fleece lining, anti-fog lenses, 100% UV protection and helmet compatibility all come standard so that you can challenge the realm of possibilities every time you hit the mountain. 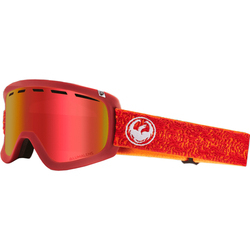 Somehow it gets even sweeter with the Dragon APXS Snow Goggles. The eye-snatching design and sleek style aren’t the only components working overtime in this model, because the functionality and performance is always coming in seriously hot too. Through all of the success, Dragon has never swayed from their roots that reach back to that garage in California. Original surf and snow team riders remain on the roster to this day while other high powered athletes have jumped onboard along the way. 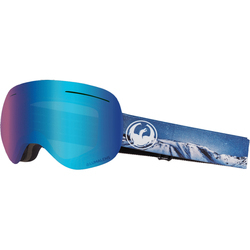 If you desire to experience performance like no other, hook yourself up with eyewear from Dragon and truly soar.